Ideas to enhance your marketing and sales efforts on the web. 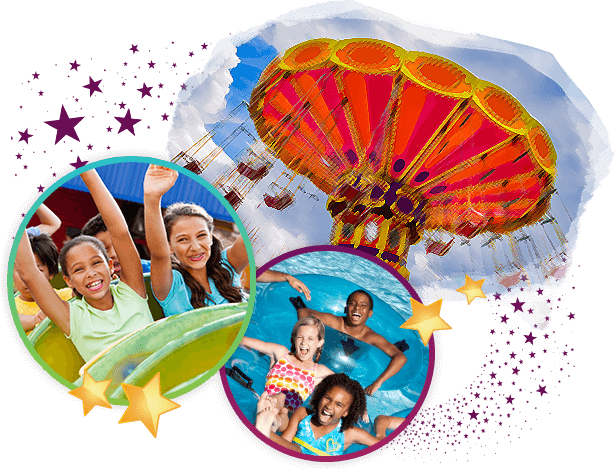 Attractions Marketing offers a series of customizable web formats, designed specifically for amusement park websites, that can be custom-tailored to your specific requirements. All of these web components are 100% editable by users using WordPress. Easily add images, update your copy and effectively manage your park’s website content.